Why, hello there lovely blog friends. It’s been…well…it’s been a SHAMEFULLY long time. 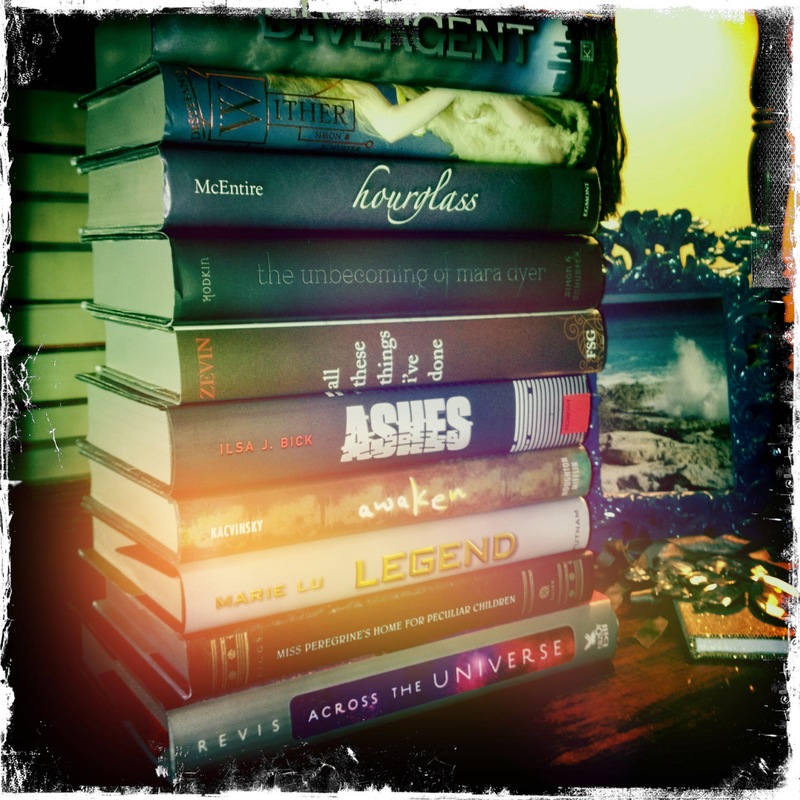 Between moving a thousand miles, unpacking, decorating, writing books, revising books, going through the submission process, reading/critting/and beta’ing friends books, researching the ever loving heck out of my new book, and…excuses, excuses. I know. Hope you’re all doing exquisitely on this lovely spring day. Did you do something different with your hair? It looks GOOD. How the heck have you been, huh? So, one of my very best pals has something awesome going on, and it’s big enough to yank me out of my blog silence. 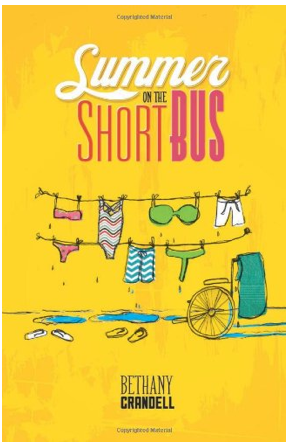 Bethany Crandell’s debut SUMMER ON THE SHORT BUS is hitting shelves on April 1st, and I’m not foolin’, it’s hands down one of the funniest books I’ve ever read. Even if Bethany wasn’t so near and dear to my 90s music-loving heart, I’d be shouting from the proverbial rooftops for you to all add it to your TBR piles and buy it at your local bookstore immediately. Bethany is an amazing talent. She creates these characters that are SO believable, it’s crazy. If you’re in the market to laugh until you cry, or if you’re a writer and want to see how a master creates characters and emotions, do yourself a favor and grab a copy. 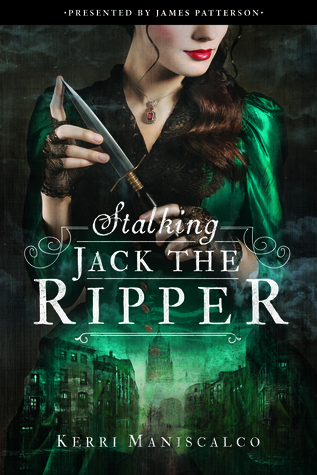 Her cover is awesome, the prose is awesome, and Bethany is even more awesome than that. Oh! But you know what’s even MOAR awesome??? There this BIG FANCY GIVEAWAY going on at the swoony boys podcast. You can win lots of great summertime swag including a copy of SUMMER ON THE SHORT BUS! HUZZAH! Go enter. It takes two seconds and you could get free stuff. Pretty. Darn. Awesome.